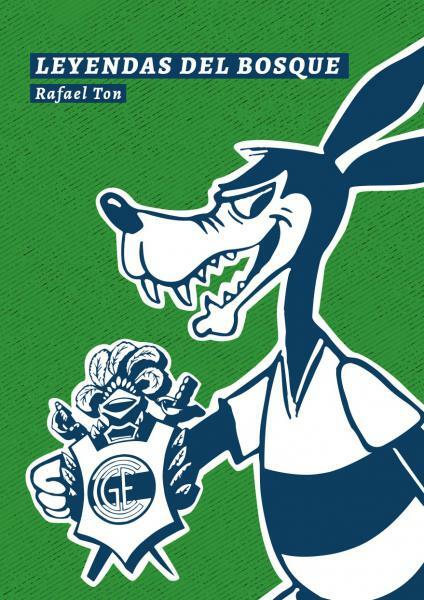 ES UNA ESCRITORA ESTADOUNIDENSE NACIDA EL 19 DE AGOSTO DE 1988 EN CHICAGO, ILLINOIS. 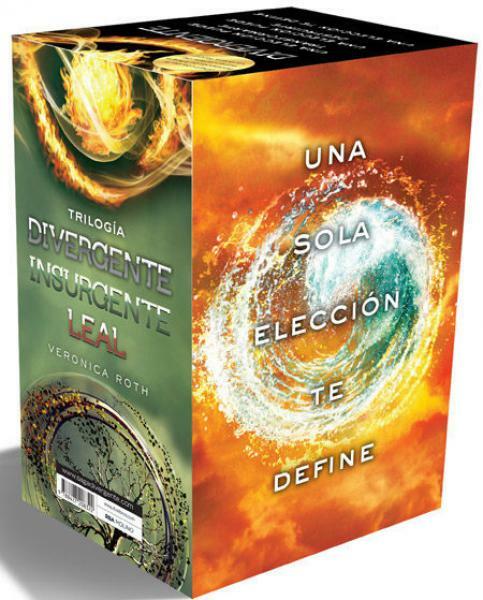 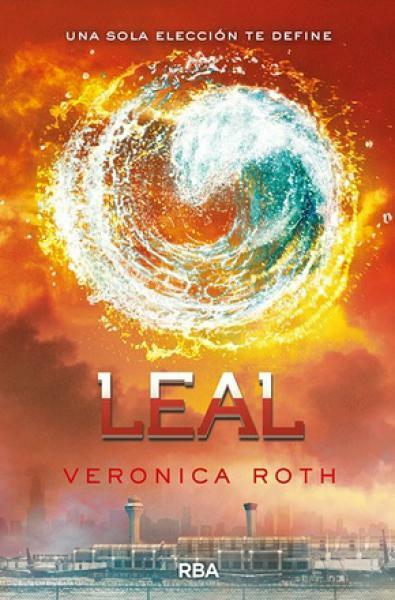 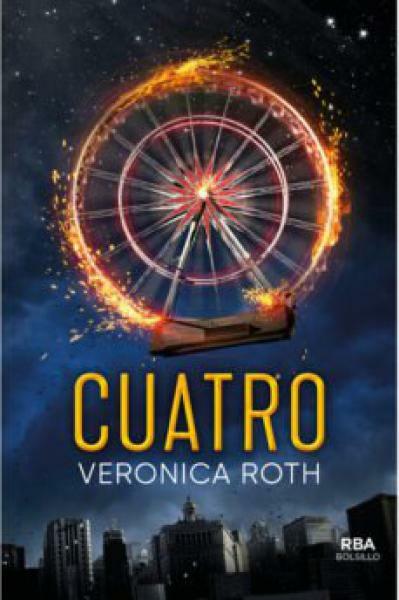 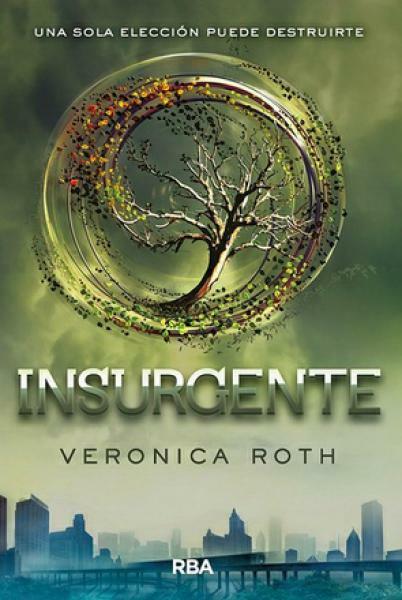 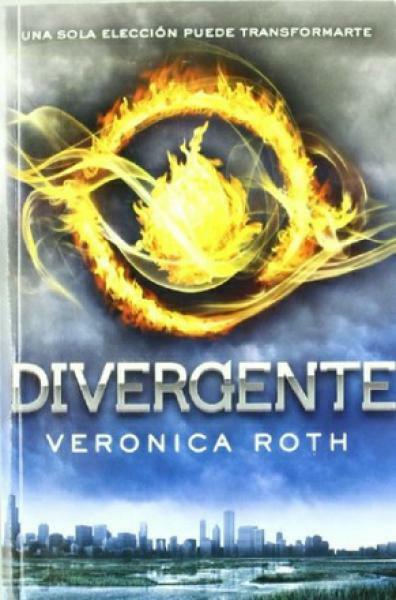 ES CONOCIDA POR SU NOVELA DEBUT, SUPERVENTAS DEL THE NEW YORK TIMES, DIVERGENT, Y SU SECUELA INSURGENT. 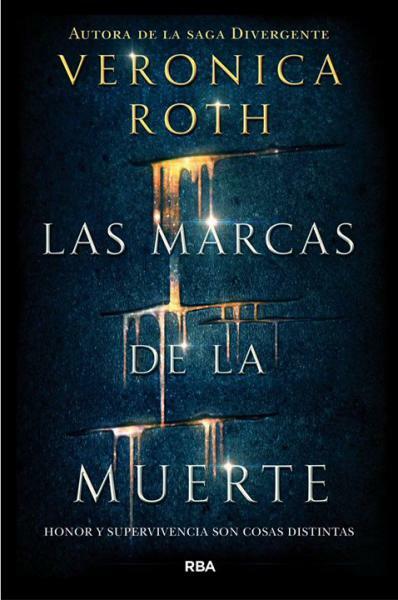 ROTH HA GANADO EL RECONOCIMIENTO DEGOODREADS AL LIBRO FAVORITO DE 2011 Y A LA MEJOR HISTORIA DE FANTASIA Y CIENCIA FICCION PARA JOVENES ADULTOS EN 2012. 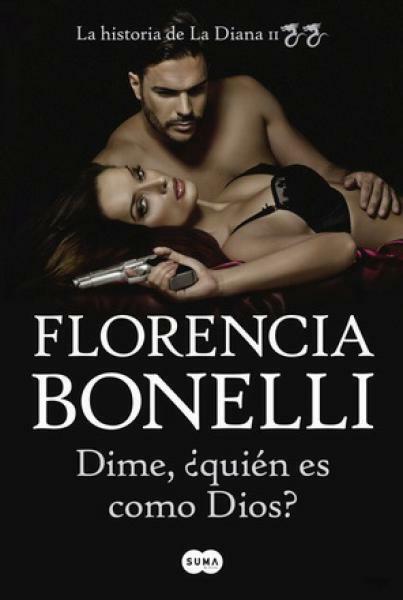 LA SOCIEDAD DIVIDIDA EN FACCIONES EN LA QUE ANTES CREIA BEATRICE HA QUEDADO HECHA PEDAZOS. 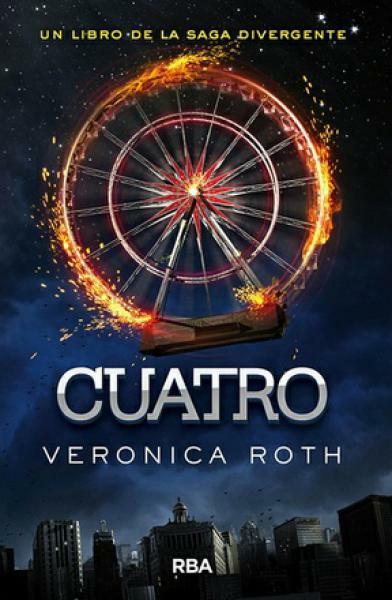 ASI QUE, CUANDO TIENE LA OPORTUNIDAD DE EXPLORAR EL MUNDO MAS ALLA DE LOS LIMITES QUE SIEMPRE HA CONOCIDO, TRIS ESTA MAS QUE DISPUESTA.